Club Penguin Cheats by Mimo777 Club Penguin Cheats by Mimo777: SHADE & HIS SHADOWS INVADE TOOTSVILLE! 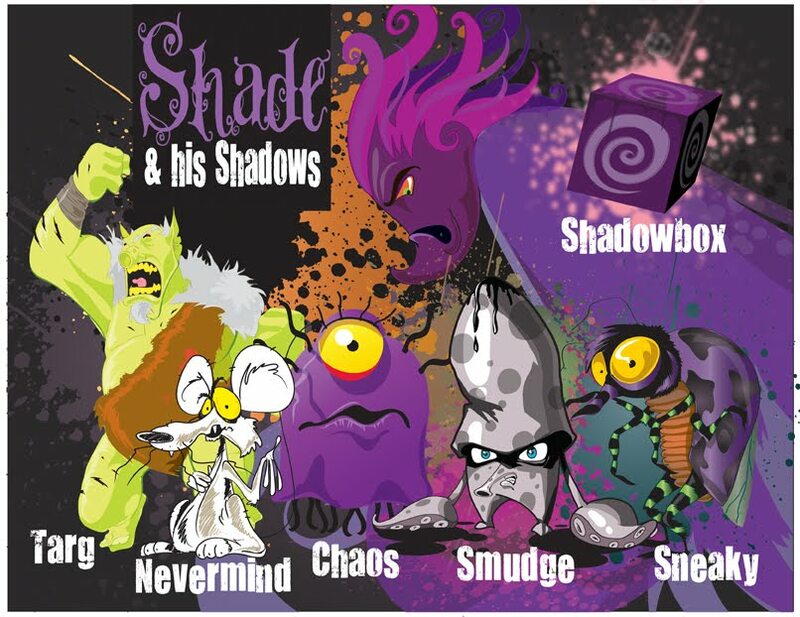 It has been brewing for awhile now and there has been many hints that Shade was planning something big. So how is this for big...The Shadows! The Shadows are Shades despicable minions that he personally wished into existence. They have been hiding in Shadow Falls waiting for the right time to show up, AND THEY HAVE! They are very sneaky and only a few of us have seen them. Keep your eyes open and be very careful, the last Toot to see one of them has gone missing. Shade has also planted Shadowboxes all over Tootsville and if you stumble across one it will take your peanuts!!!! The Shadowboxes are usually invisible until you walk over it, so if you discover one make sure you tell all your friends where it is. Now with all of this happening with Shade I heard that the Mayor is putting together a special TootTroop Team to take on the Shadows. This team will get special "TootGear" but you have to show some major loyalty to Tootsville to make the team. I will post more when I get all of the details. Cool I guess! or wait is this a bad thing? You uploaded while I was on, which is cool! See ya laterz! I think its a lil' bit of both... Mimo uploaded this while I was on too!! did u know that on club penguin in the forest if you stand behind one of the trees on the bottom between cove stairs and the rock then you cant see your penguin name or penguin! Great hiding spot if you are being mobbed! Yes! it's a pretty good idea, I don't get mobbed cos i'm not famous... Do you? LOL! Or, Land of the Zebras! lol, thats a good idea. We could make a Zebra and choose a color for it and dress it up in weird clothes and stuff! Thats been there for a long time now, it's a really good spot to hide at! Ooooo, sorry I just noticed I put CPG Mod when I wasn't modding! Sorry. I've heard of Drawn to Life, it looks pretty cool, it's cool that it reminds you something else! Also, my brother has Drawn To Life...Spongebob Version!! we get our stamps album the 26th!!! Check whats new blog and plz give credit for telling you! That would be cool but it costs a lot of money, and takes a lot of people, and a lot of programing to make a virtual world.